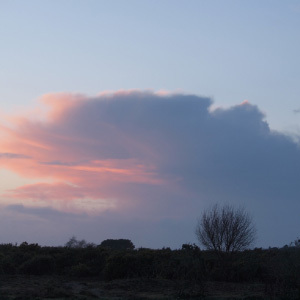 The New Forest offers one of the most intact networks of linked wetland habitats in Europe, of global importance. 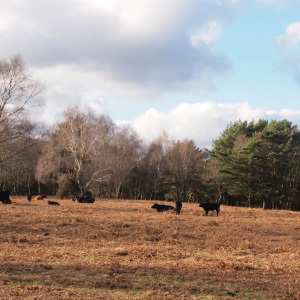 In a classic win-win situation the wetlands provide valuable grazing in summer droughts, retaining water all year round, and grazing by commoners’ livestock maintains the health of the ponds, mires and streams across the New Forest landscape. 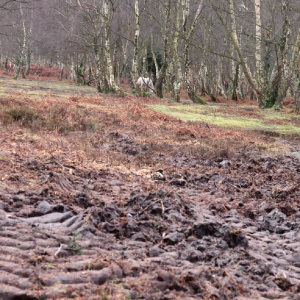 “The traditional management for hundreds of years and its multiple conservation designations has been a shield to much pollution in the New Forest. This has meant that it has remained generally much less polluted than most of the English countryside; a clean water gem”. 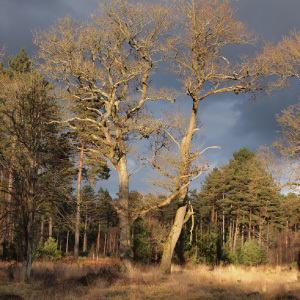 The retention of natural grazed heaths and uncultivated soils maintains a system of natural flood management, that is now largely absent elsewhere in Britain. The absence of ploughing and planting mean that soil fertility is stable. This and the retention of a range of plant cover. combined with traditional grazing patterns ensures that water run-off and erosion are much more limited than otherwise would be the case. Soils that are also unpolluted by fertiliser continue to support an exceptional biodiversity. The avoidance of the use of Ivermectin wormers in livestock grazing the New Forest and the availability of dung all year round throughout the Open Forest has meant that New Forest soils continue to benefit from the industrious activities of the dung beetles, otherwise threatened with extinction due to habitat loss and chemical contamination. 2010 saw the start of the 10-year Verderers Higher Level Stewardship (HLS) Scheme, funded under the EU Common Agricultural Policy (Cap). 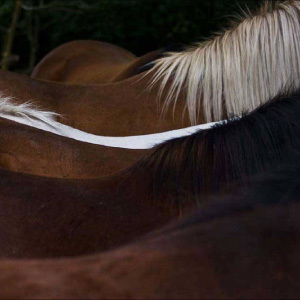 for the Crown Lands of the New Forest. 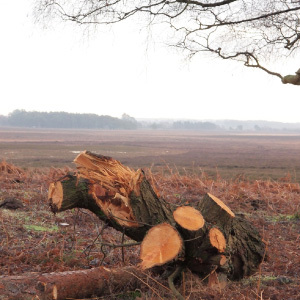 The Commoners Defence Association is proud to sit on the Board of this, England’s largest agri-environmental scheme, alongside partners from the Verderers, Forestry Commission, National Park, and Natural England. 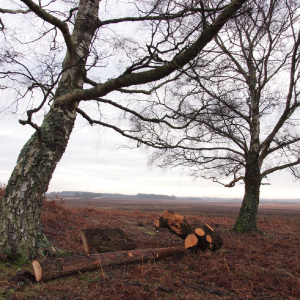 Wetland restoration forms an important part of this huge scheme, and is transforming the quality of New Forest streams and mires. 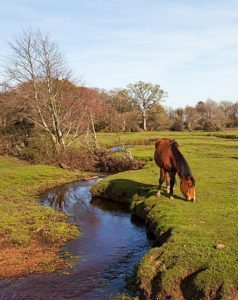 In previous centuries the New Forest was drained, with streams straightened and ditches dug, to support agricultural and forestry production. The HLS is now enabling stream meanders to be restored and mires protected. So far some 10 miles of past drainage damage has been repaired, and four miles of stream restored to natural meanders in 2018 alone.